​The Dordogne Valley is one of the most stunningly beautiful areas of the world. Our 2019 journey in the region known as the cradle of artistic civilization, Heroines, is a pilgrimage to create a sense of connection to the deep past. Designed as a way to bring generations closer together, this is a journey for mothers and daughters, grandmothers and grand-daughters, sisters or lifelong friends. Our inner work will include identifying the core stories of our families, remembering the ancestors who have passed through rituals and celebrating the legacy of our family bonds. This is a perfect journey to mark a threshold (graduation, marriage or the passing of a parent) with the intention to come to a deeper sense of self-knowledge and connection. We will travel to Cro-Magnon caves of female initiation and marvel at the incredible cave art. 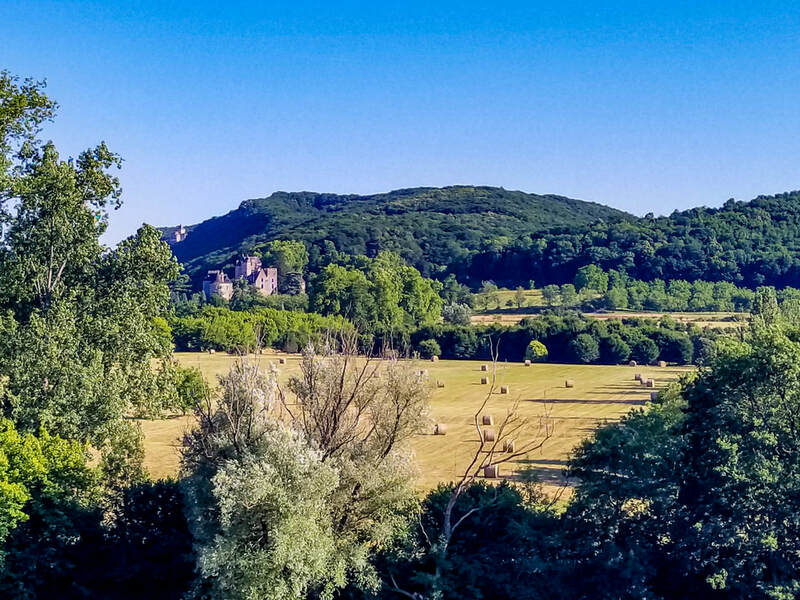 At Beynac Castle, we will learn about Eleanor of Aquitaine and her glorious family- but this time focusing not on the war prowess of her sons, but the spirit of chivalry, literature, poetry and love that was the legacy of her daughters and grand-daughters. 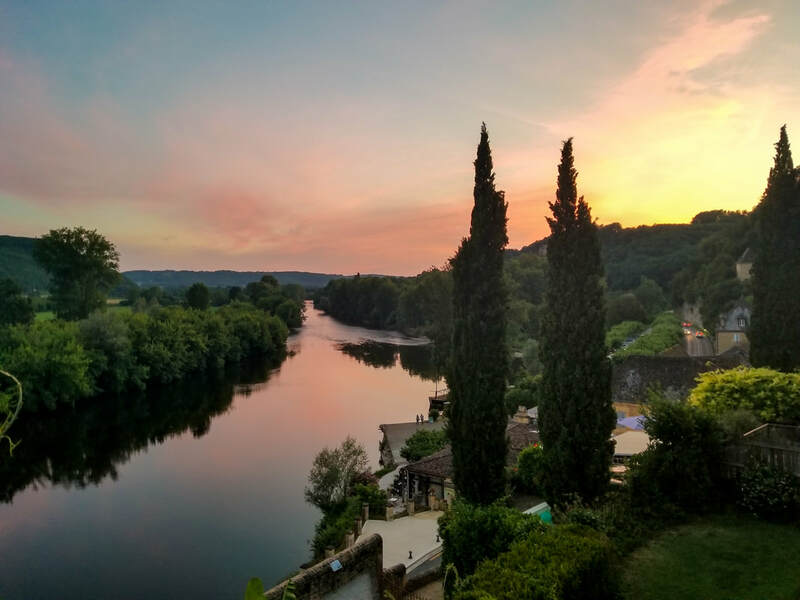 We will savor the sweetness of life through exploring charming farmer's markets, drifting down the Dordogne river on paddle boards or kayaks and through in moonlit strolls through exquisite gardens. Our final day will be a celebration of all the facets of womanhood through the incredible story of Josephine Baker. 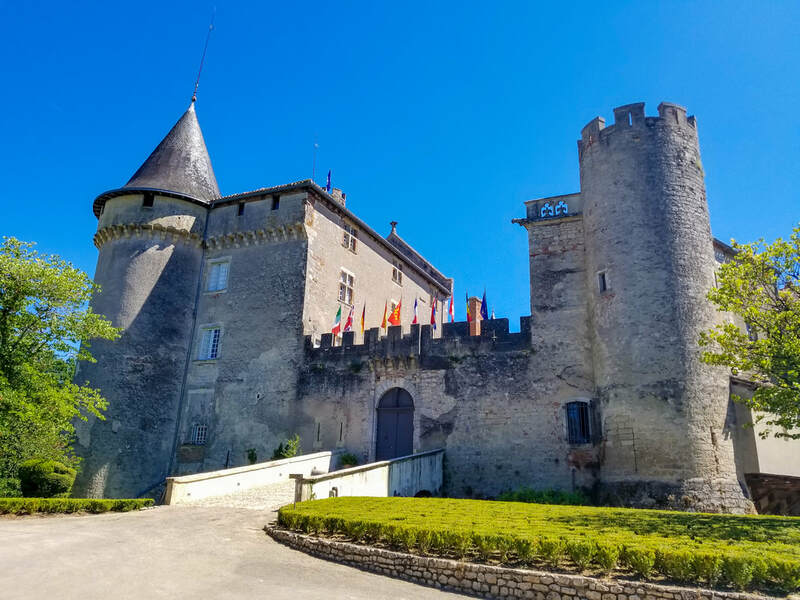 At Chateau Milande, the castle museum dedicated to her memory, we will trace her extraordinary life. From the slums of St Louis to her meteoric rise as the most celebrated singer-dancer-actress in Europe to the Croix de Guerre awards she received for her heroic resistance to Nazi occupation and her quest for world peace-- we will discover a heroine that can embolden each one of us in our own journeys.